The new Les Paul Special VE™ continues the tradition of giving new both players and pros a real Les Paul at a price anyone can afford. Epiphone introduces the new Les Paul Special VE™ (Vintage Edition) electric guitar featuring the classic Les Paul profile with a lightweight Poplar body. The Les Paul Special VE is powered by Epiphone Open Coil humbuckers and is available in beautiful new “Vintage Worn” color finishes. The Les Paul Special VE™ is available only at select retailers. 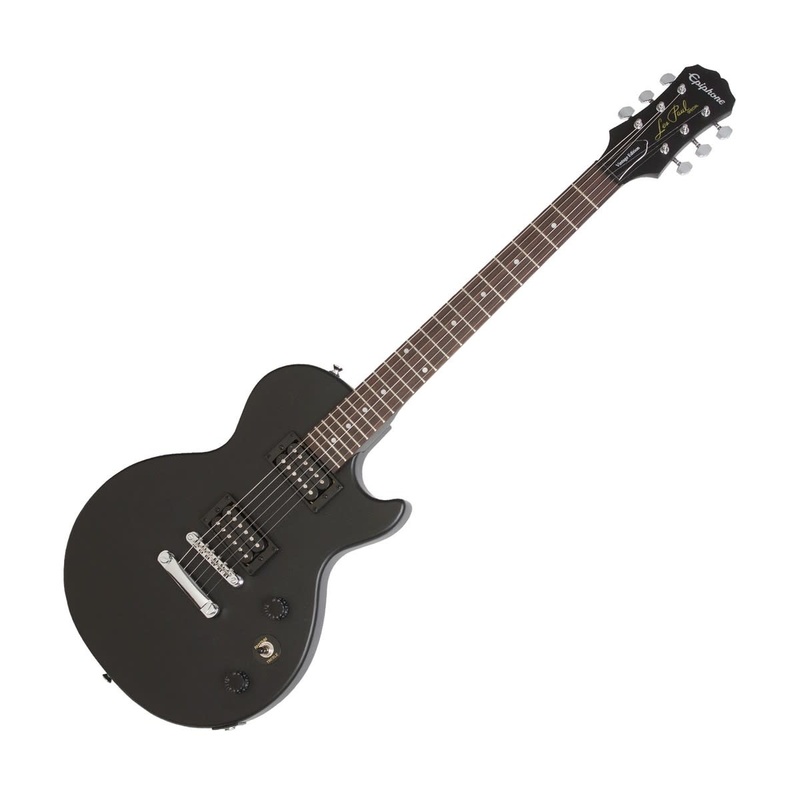 For decades, the Les Paul Special has been one of Epiphone’s best selling electric guitars. And the new Les Paul Special VE™—inspired by the Les Paul, the greatest electric guitar in rock—continues the tradition of giving new both players and pros a real Les Paul at a price anyone can afford.